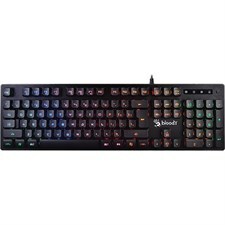 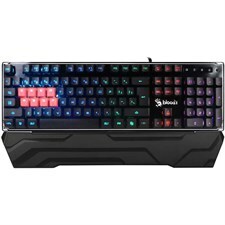 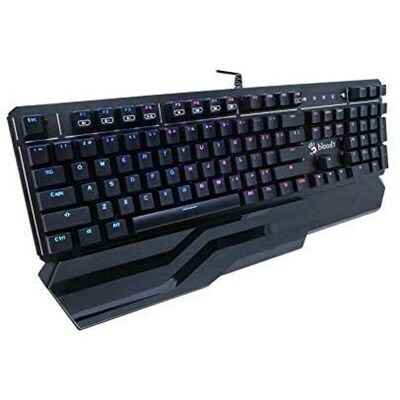 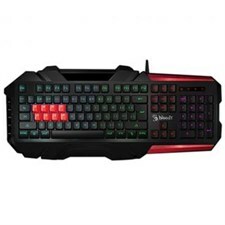 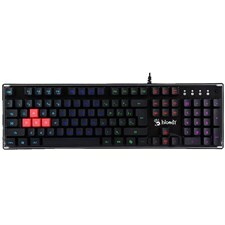 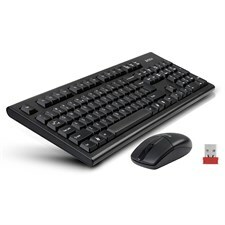 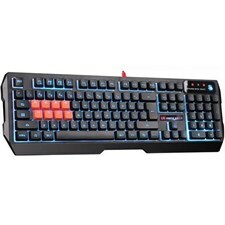 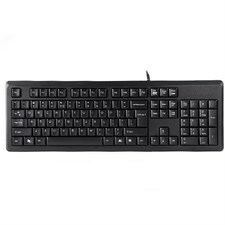 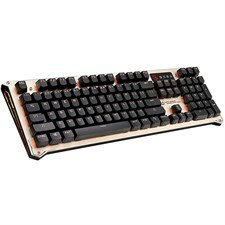 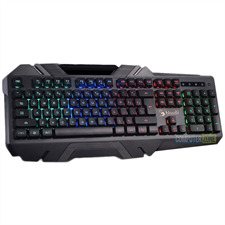 After scouring the internet for a good mechanical keyboard with a budget of 100 usd I had shortlisted a few offerings from Logitech and CM, however while browsing through the website I stumbled across this keyboard and looked up some online reviews. 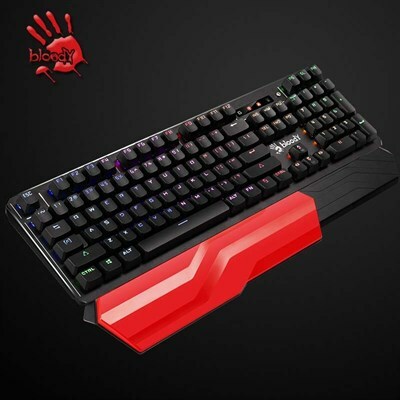 The overwhelmingly positive reviews made me choose the bloody B975 and I am honestly blown away by its quality. 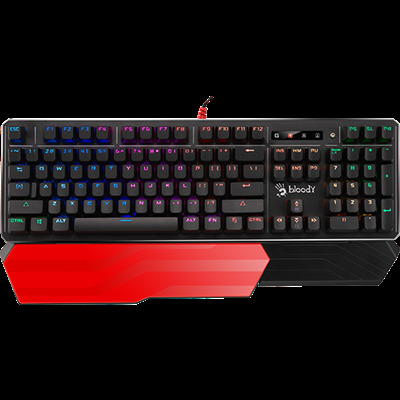 It is an ideal keyboard for some one who is looking for a great typing experience as well as some gaming without the noisy tactile feedback. 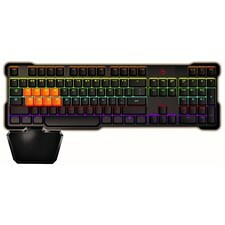 Full 5 stars!!! 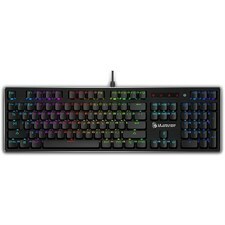 have used corsair's premium rgb keyboards before, gave this a try quality and typing experience seems on par.